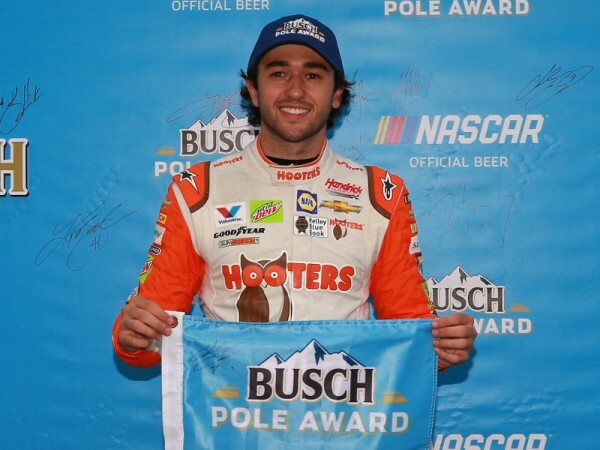 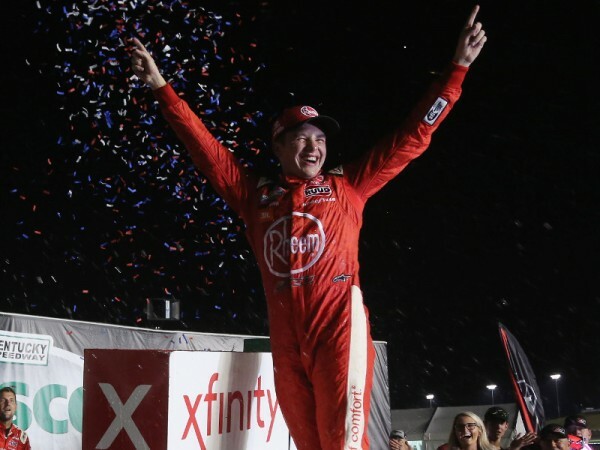 Who is next to visit NASCAR Xfinity Series victory lane? 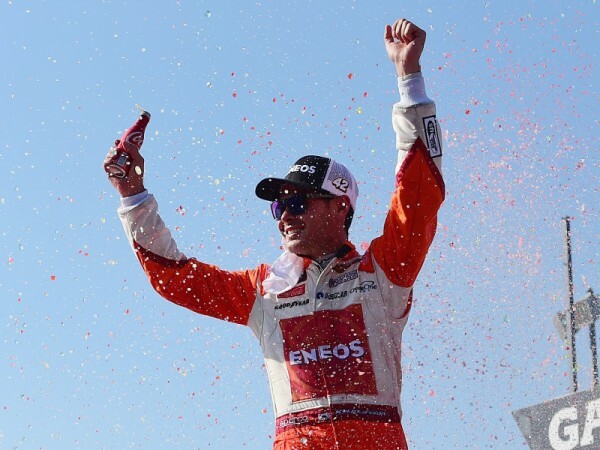 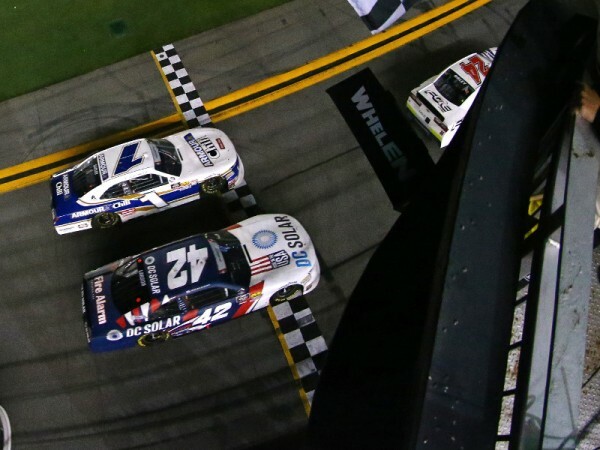 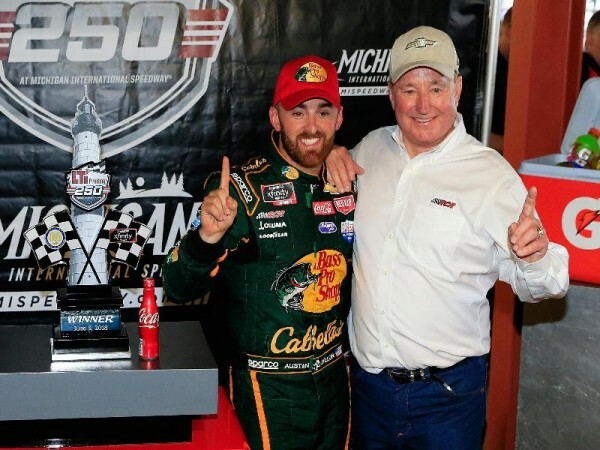 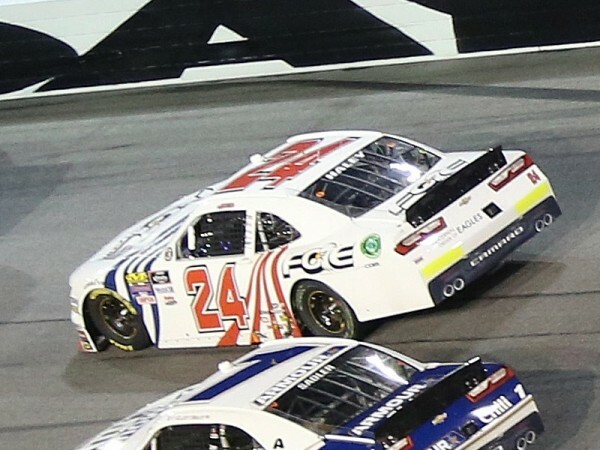 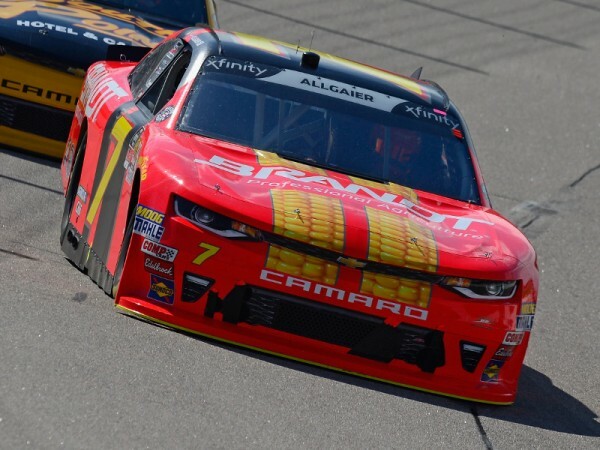 The NASCAR Xfinity Series continues to see a new look in victory lane this season and is on track to match or exceed a record for number of different winners. 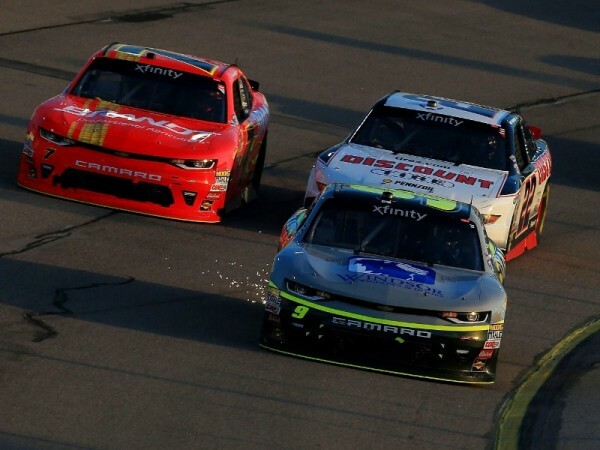 A new high-downforce, restrictor-plate competition package at Pocono Raceway brought a familiar result on Saturday – at least where the NASCAR Xfinity Series is concerned.